THE first edition of the book was compiled while I was in prison. As such, neither could I add anything to the book nor could my suggestions be sought in its compilation. 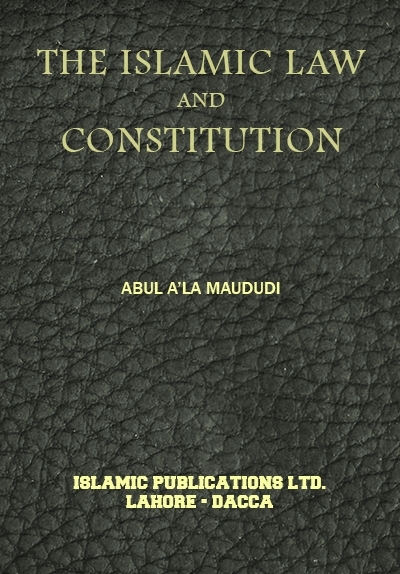 Now the second edition has been prepared in full consultation with me and contains almost all of my speeches and articles relating to the subjects of Islamic Law and Constitution. Mr. Khurshid Ahmad deserves my heart-felt thanks for the skill and ability with which he has translated and edited the book . 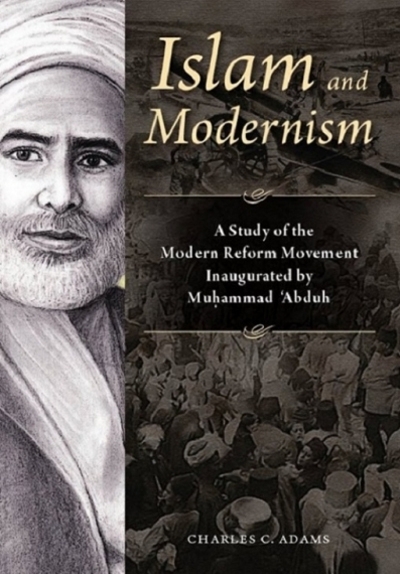 A book like the present one, which has not been written in the common textbook style, may not cater to all the academic needs of a student or Islamic Law and Constitution, who wants to study the subject in all its multifarious details, but I do hope, it will prove of immense help to all those persons who want to study the nature of the Islamic State, its theory, form and underlying principles, and who wish to understand how the Islamic Law can be implemented in a modern state. 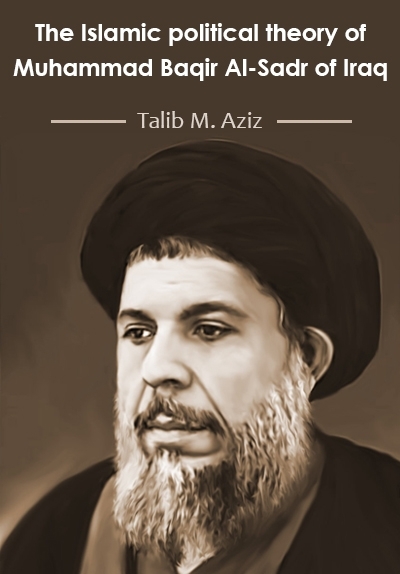 Today there are many countries whose Muslim population is, after attaining independence, naturally eager to base its polity on those principles and traditions of Islam which are a demand of its faith and conscience. The people want that the Islamic Law should be introduced in their respective countries so that they may follow a law which they owe their honest and sincere allegiance. 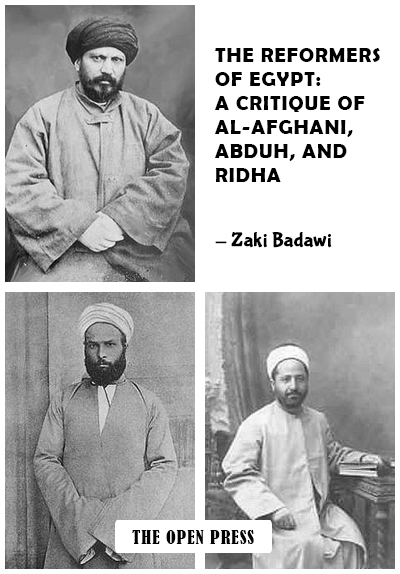 But, unfortunately, in almost all such countries the reins of power have been in the hands of those persons who not only did not have even an elementary understanding of Islamic Law and Constitution, but had all their education and training for the running of Godless secular states. Therefore everywhere they are in a bad predicament because they are incapable of thinking except in terms of the nature and pattern of a state of the Western secular type. They are not in a position wriggle themselves out of the Western modes of thinking and practice. The position of the Muslim masses is not very dissimilar in certain respects. No doubt they are extremely eager to re-establish the Islamic way of life and this urge of theirs is very real and sincere. But they too are not clear about the nature and form of the state whose establishment they so sincerely urge. They also do no know as to what should they do to establish the state of their dreams. 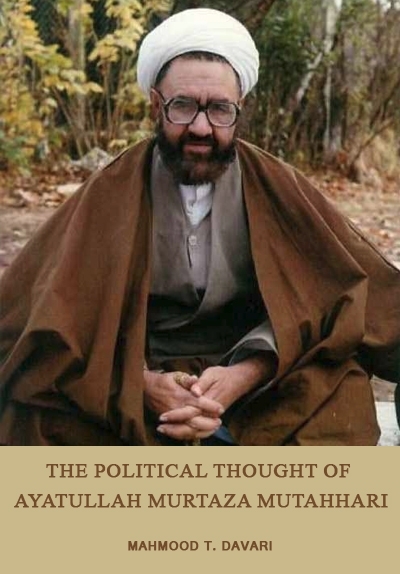 Furthermore, Western thinkers and policy-makers whose opinions have begun to command immense importance in our times, who are influencing most the destinies of the Muslim countries, and to whose opinions we too give due weight, harbour many a prejudice and suspicion about the nature and prospects of the Islamic State. I think that most of their suspicions and apprehensions are due to a lack of information and understanding and not because of any malice, and as such they are removable. In the articles presented in this book I have made an humble attempt to serve all these sections. I wish that whatever opinion is formed about the Islamic State, should be self formed after one has properly and thoroughly acquainted himself with its nature and content, and not otherwise. The present book will, I hope, help a great deal in understanding the various aspects of an Islamic State. I am thankful to all those persons who offered their comments on the first edition of the book in Pakistani and foreign newspapers and journals. I have tried to benefit from their comments as much as possible. I do not propose to give, in this preface, any rejoinder to the objections particularly raised by the Western reviewers and critics. But I would submit that there should be a limit to one's desire to see everything in accord with one's own wishes. There can be a people who may have very basic differences with the West in respect of human values, ideals, culture and civilization and they have as much a right to fashion their collective life in accordance with their own values and ideals as the West has to do according to its own. For a happy co-existence, the thrusting and injurious as is an honest endeavor to understand one another's ideology in its true lights necessary and helpful.